The Sandusky Lee Bin Organizer is a compact organizer with plastic bins of different sizes. 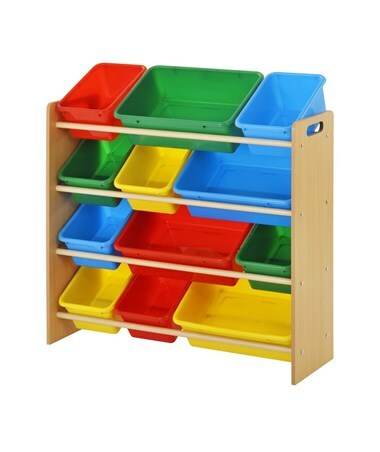 This four-level wooden organizer has side handles that allow easy carrying. Its twelve multi-colored bins are safe for kids. 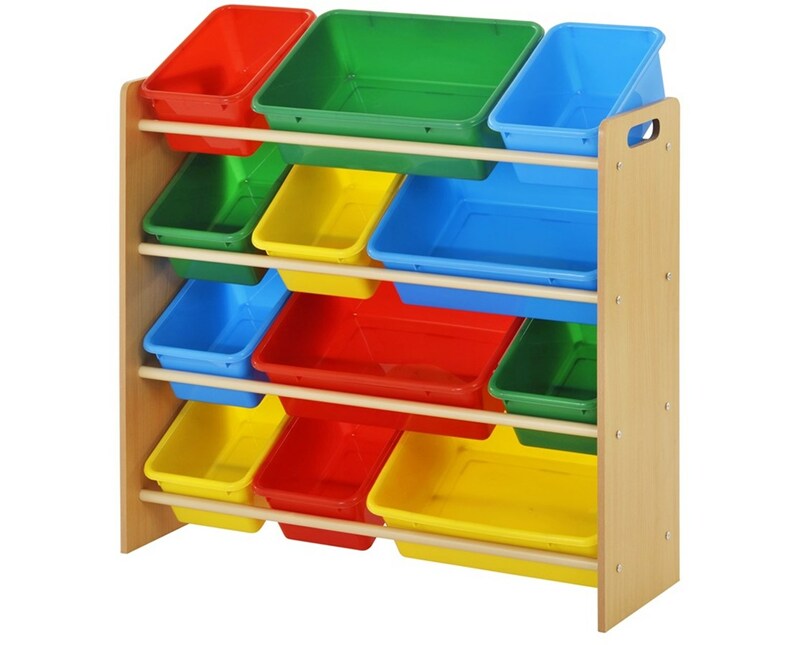 This bin organizer includes four large bins measured 16.50"W x 11.50"D x 5.25"H and eight small bins measured 8.13"W x 11.50"D x 5.25"H. It comes in two different color sets. It is easy to assemble and easy to clean. This organizer’s side panels are made of laminated wood, while the bins are plastic. This organizer is also rated as Bisphenol A (BPA) free, ensured to be safe for children’s health and safety. 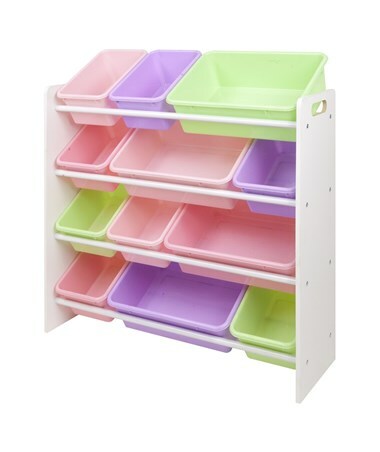 The Sandusky Lee Bin Organizer is available in two color combinations. Please choose your preference from the drop-down menu above.